Hormonal balance can be influenced by stress, fluid changes in the body, vitamin and mineral levels, infection, exposure to environmental toxins and the amount of body fat we have. 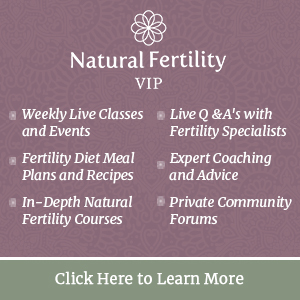 The best way to support balanced hormones is to eat a nutritious whole food Fertility Diet, exercise regularly, decrease your exposure to xenohormones, consider the foundational step of Fertility Cleansing and to consistently work to keep stress at bay. 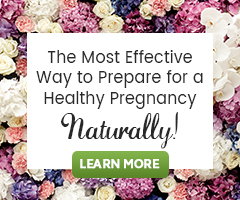 Learn why hormonal imbalance happens, what you can do naturally to restore hormonal balance and much more in our guide Restore Hormonal Balance for Improved Fertility.